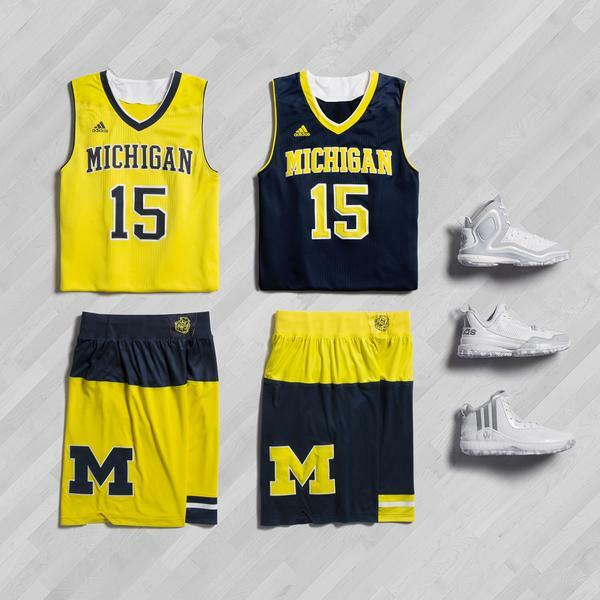 Entering the last year of its contract with adidas, it appears that Michigan will sport new uniforms this season. Michigan will wear these color block style Adidas uniforms in the Big Ten Tournament and potentially in any other postseason play. 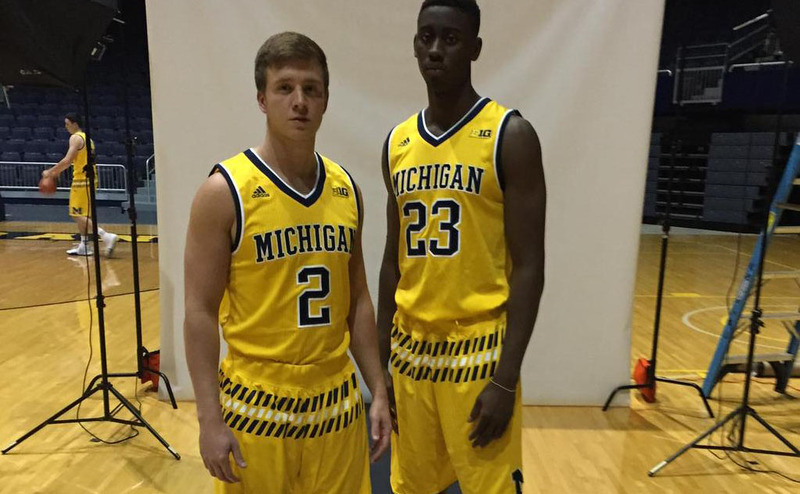 Michigan will wear 1989 throwback uniforms when it hosts Minnesota on January 10th.